Lake Placid Real Estate | Berkshire Hathaway Adirondack Premier Properties Inc. Lake Placid Real Estate | Berkshire Hathaway Adirondack Premier Properties Inc.
Berkshire Hathaway HomeServices Adirondack Premier Properties is Lake Placid’s featured realty office and industry leader in Lake Placid real estate, Adirondack real estate, and Lake Placid, NY vacation rentals. When choosing a realtor to buy property or sell property, we understand you have a choice. 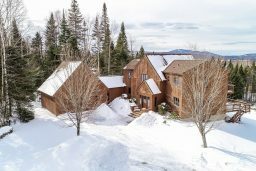 For us, it’s important we offer a diverse selection of lake Placid real estate options, properties throughout the Adirondacks and a unique experience for all of our clients to enjoy. Attention to detail and old-fashioned values enable us to find your dream home or property! Located in the center of town on historic Main Street, you’ll find our office is home to knowledgeable agents who showcase Lake Placid homes for sale, commercial real estate and rare residential Adirondack real estate listings. 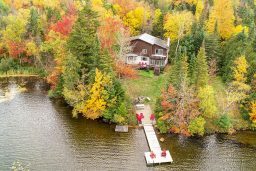 Discover exclusive lakefront real estate in Lake Placid, NY with properties on the coveted Mirror Lake, Lake Placid and Saranac Lake Chain. 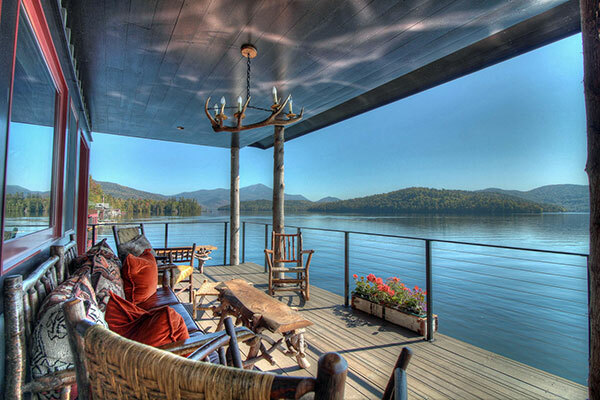 Browse the oh-so-posh luxury Adirondack waterfront real estate on prestigious Upper Saranac Lake. Let our team of professional agents help you discover properties for sale in Lake Placid and the Adirondacks. We’re available 7 days a week to assist you in finding the perfect Adirondack or Lake Placid real estate investment! 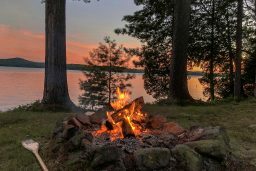 Whether you’re searching for a picturesque lakefront Lake Placid vacation rental or a Great Camp on the shores of the Saranac Lake Chain, we have exactly what you desire in a retreat. Additionally, we host in-house staff dedicated to our Lake Placid vacation rentals, always ensuring your visit to the Adirondacks is perfectly planned. Enjoy a nostalgic getaway with a vacation in the Adirondacks. It’s amazing what a fresh-air, blue-sky, mountain lake getaway in a world-class vacation destination like Lake Placid can do for you. 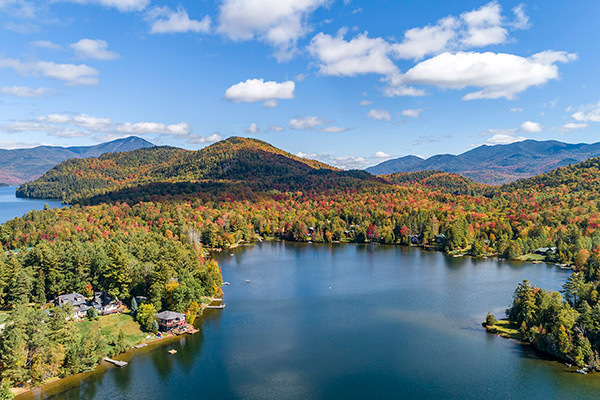 Mix in renowned recreation, like acclaimed hiking in the 46 High Peaks and endless water-sports, plus Lake Placid’s vibrant Main Street, and every single moment is unforgettable. If you’re looking for a trip all about relaxation, indulge in one of the many spas, dine and shop in Lake Placid, or relax with a glass of wine in front of a fireplace, or better yet in an Adirondack chair on the lake! 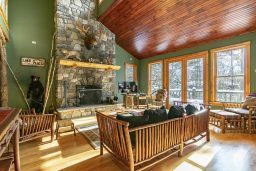 Here, you will find the perfect Lake Placid vacation rental to call home while you savor your visit to the Adirondacks.